Photo: Peter Titmuss / Shutterstock.com. Amtrak has confirmed that 310 of its diesel locomotives will be fitted with positive train control (PTC) in time to meet the December 2018 deadline. PTC is a safety system that can automatically intervene and apply the brakes to prevent collisions, speeding and stop trains from travelling over misalgned points. In 2008, the US passed the Rail Safety Improvement Act which made it mandatory for all passenger railways to have PTC installed by December 31, 2015. This was later extended to December 31, 2018. Some Amtrak routes – such as the line linking Boston and New Haven – have been using PTC for a number of years. Installation on Amtrak-owned infrastructure on the Northeast Corridor (NEC) is now mostly complete. 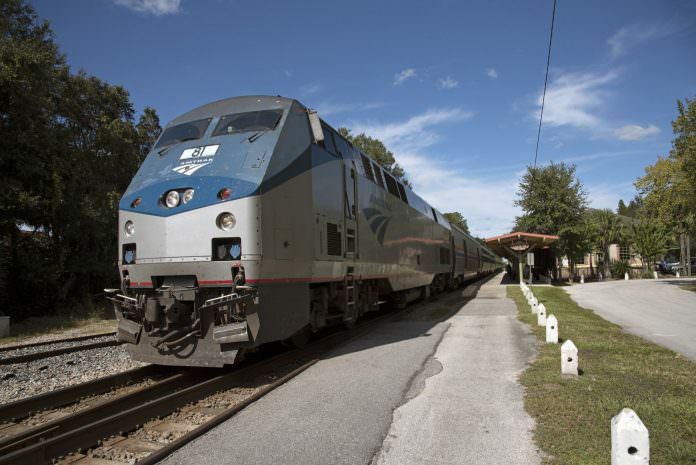 George Hartman, senior manager of PTC at Amtrak, said in a statement: “PTC is a set of highly advanced technologies designed to enhance rail transportation safety by automatically stopping a train before certain types of incidents occur.